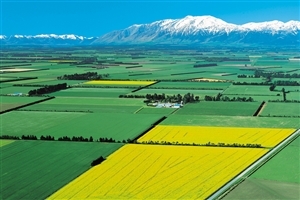 Arriving in Christchurch, transfer to the Canterbury region where you can elect to simply refresh and relax, or take part in an array of optional experiences – including fishing, hot-air ballooning and horse riding. 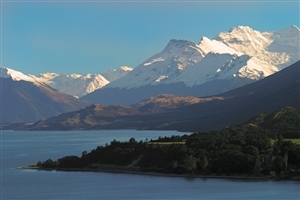 Take a trip through the stunning scenery of the Southern Alps onboard the famous TranzAlpine Train, disembarking at Arthur’s Pass before heading for the Franz Josef Glacier. Travel along the West Coast and admire the beauty of the Haast Valley en-route to Queenstown, for a choice of four evening dining experiences. The following day, choose from a selection of included activities such as a walking tour, wine tasting or a jetboat ride on the Shotover River. 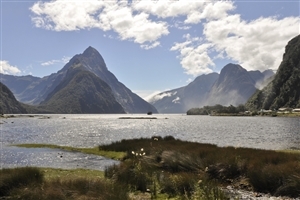 Drive along the foot of the Remarkables mountain range as you journey to the Fiordland National Park for a visit to one of New Zealand’s most famous landmarks – Milford Sound. 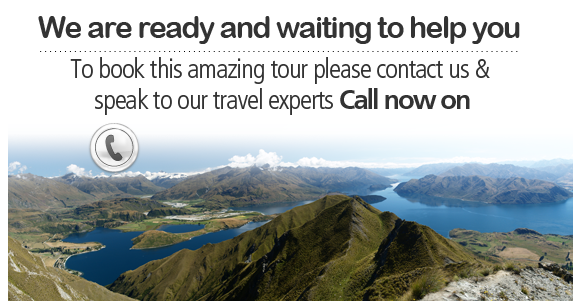 Once there, take a scenic cruise across the beautiful fiord before continuing on to Te Anau. Head to the Scottish-like city of Dunedin where you can choose from a selection of included activities, which could see you enjoying a taste of beers at Speight’s Brewery or paying a visit to the historic Olveston House. Stop to view the unique Moeraki Boulders as you leave Dunedin and head inland for Mount Cook, the highest mountain in New Zealand. 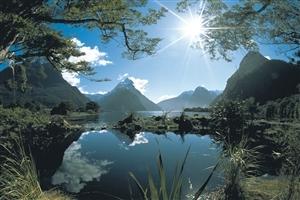 'Freedom of Choice' activities are then available to enhance your visit to the area, including a guided nature walk, the chance to do some stargazing or the opportunity to pay a visit to the Sir Edmund Hillary Alpine Centre. Leave the mountains behind to travel to Lake Tekapo and visit the Church of the Good Shepherd before crossing the Canterbury Plains to Riccarton. Time at leisure before you head to the airport for your return trip home.